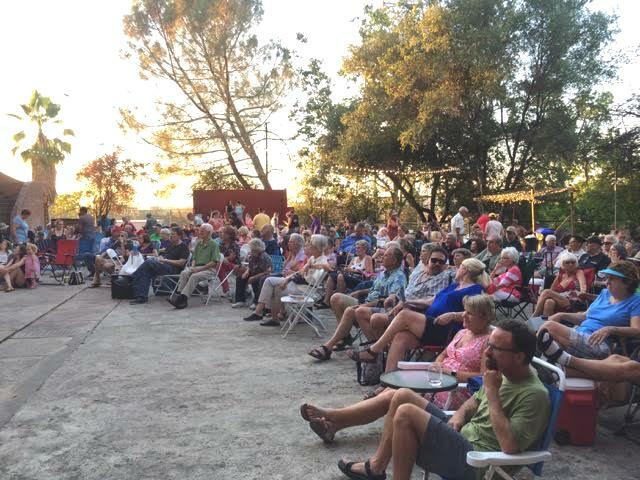 The summer tradition of going to free concerts every Friday evening in Amador County is gearing up. The 2018 TGIF Concerts Schedule has been announced. This will be the 20th anniversary of AmadorArts putting on these concerts, so expect a line-up of great music reflective of the quality and longevity of this series. Surprises will be in store as the county celebrates this vibrant summer tradition. New bands to our community will be featured, in addition to highlighting excellence in local music. Starting June 8th and running until August 17th, the concerts will move each week to a different outdoor park and feature a different band each time to deliver passion and excitement to your Friday evening outings. Be sure to be there if you have a goal of making it to ALL ten of this season’s concerts. The music starts at 6:00 pm, but people of all ages start to arrive earlier to set up picnics and to meet and chat with friends. This is, after all, the weekly fun thing to do for hundreds of Amador residents. Out-of-towners too have discovered TGIF as a great way to jump start a weekend in the foothills. 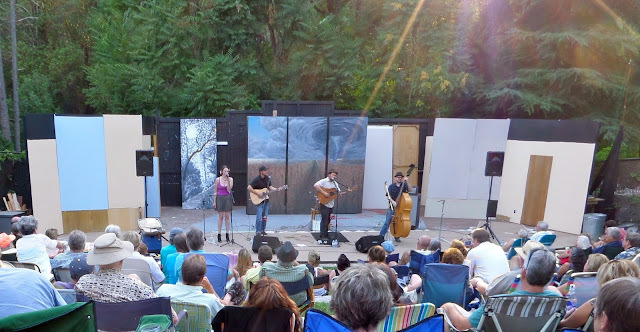 AmadorArts, aka Amador County Arts Council, is the 36-year-old non-profit organization that also brings arts education to local schools and the community and acts as a regional catalyst for all the arts. The TGIF concert series relies on sponsorships and contributions to keep the concerts free. If you or your business wants to help support these family-friendly events, you can purchase affordable advertising or a listing in the colorful TGIF Magazine passed out at each concert and distributed at businesses throughout the county. Contact TGIF Coordinator Meghan O’Keefe at AmadorArts, 209-267-9038 or meghan.amadorarts@gmail.com. The website is www.amadorarts.org . Save the dates on your calendars. Lots of fun in store for the 20th annual summer music event. Remember to bring your low-back chairs or blankets and picnics.